A poor package with naff sounds and dodgy artefacts. First off there are ten construction kits, most of which are really weak, both in musical and sonic terms. Onto the individual sounds, and the kicks are flabby, lacking snap and punch. The snares are OK, but the hats and rides all have the same stereo effects applied. As for basses, almost all feature heavy distortion, leading to a lack of sub-bass weight. Many of the pads and keys sound cheap, and artifacts, including clipping, creep in regularly throughout. 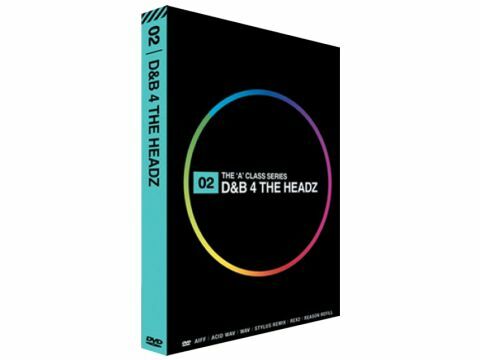 The breakbeats are decent, but overall, 'headz' should steer clear.